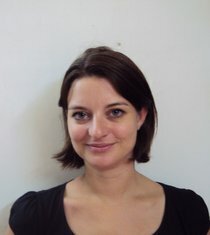 Jantine van Herwijnen is working for Free Press unlimited in the Gender, Safety and Accountabillity team. As Safety Coordinator at Free Press Unlimited Jantine is managing the Emergency Support and Legal Defense Fund for journalist. Furthermore she works on safety and security training and programme development. Jantine has been living in the Middle-East for 5 years and her focus is on human rights, media development and safety & security.